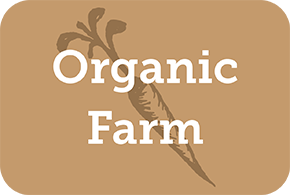 We have a diversified livestock farm with our 100% grass fed certified organic dairy herd as the centerpiece. 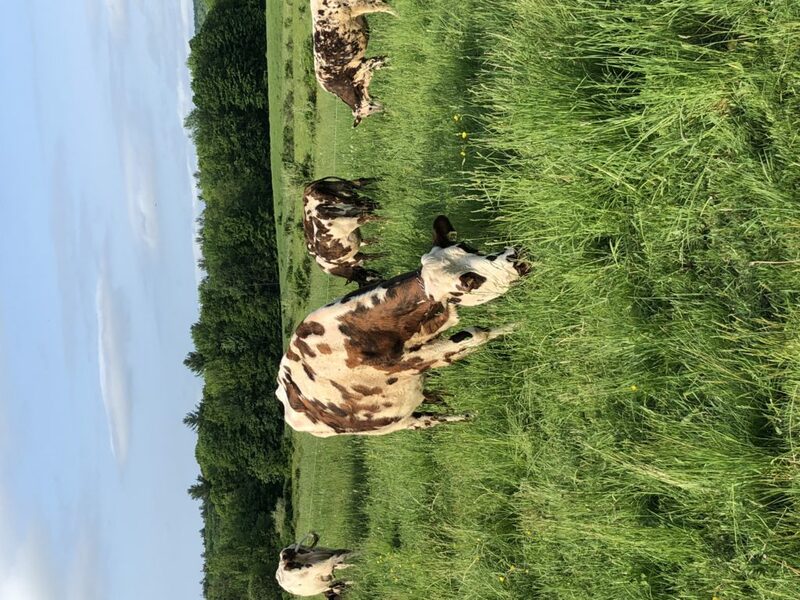 Our cow herd is made up of Normande and Jerseys. 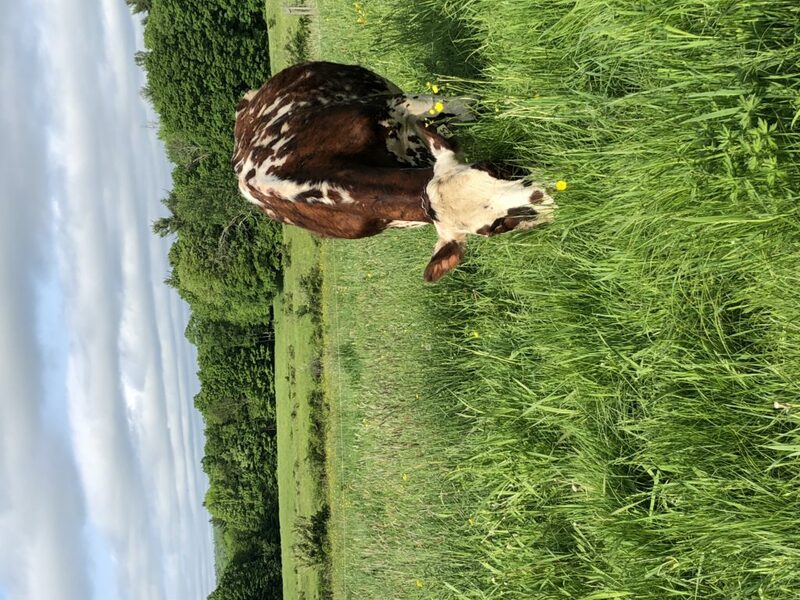 We produce raw milk, artisan cheese (hand made and aged in our cheese cave built into the hillside on the farm), beef, pork, chicken, and eggs. Raw milk, cheese, beef, pork, chicken, and eggs. Our farm store is open every day from 7am-7pm all year round.